Here’s another cool spy gadget, the Mini DV MD80 Micro Video Camera. According to the manufacturers the Mini DV Md80 is the smallest digital video camera in the World, it measures 55 x 28 x 20mm and weighs just 50g. 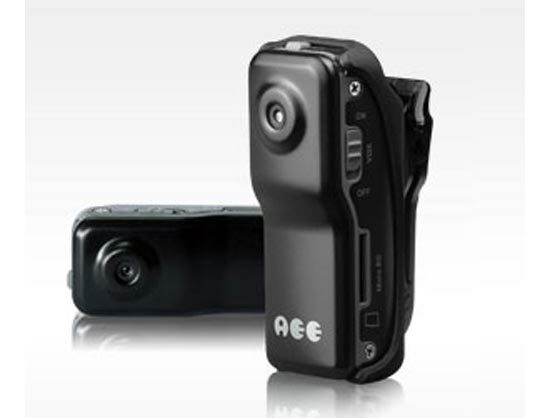 The Mini DV M80 can record video at a resolution of 640 x 480 at 25 fps, and it can record up to two hours of video with the built in battery. The Mini DV MD80 will go on sale shortly for about $236.